Located in Suntec City, the heart of Singapore’s Business District, our Singapore office opened its doors for innovation in 2003. Constructed in accordance to Chinese Feng Shui rules, the five blocks that make up Suntec City look like a left hand emerging from the ground. The Fountain of Wealth, which symbolizes the ring in the palm of the hand, is located within the middle of Suntec City. 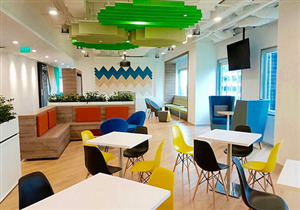 With easy access to the MRT (Mass Rapid Transit) subway and unique cultural attractions, our Singapore office is truly designed to empower and inspire our employee community on site. 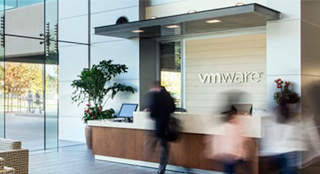 From Sales to Networking & Security, the diversity of our people and teams is what continues to move VMware forward as a global information technology leader.